Today, we began our road trip. We left from Dublin and headed to Dingle. 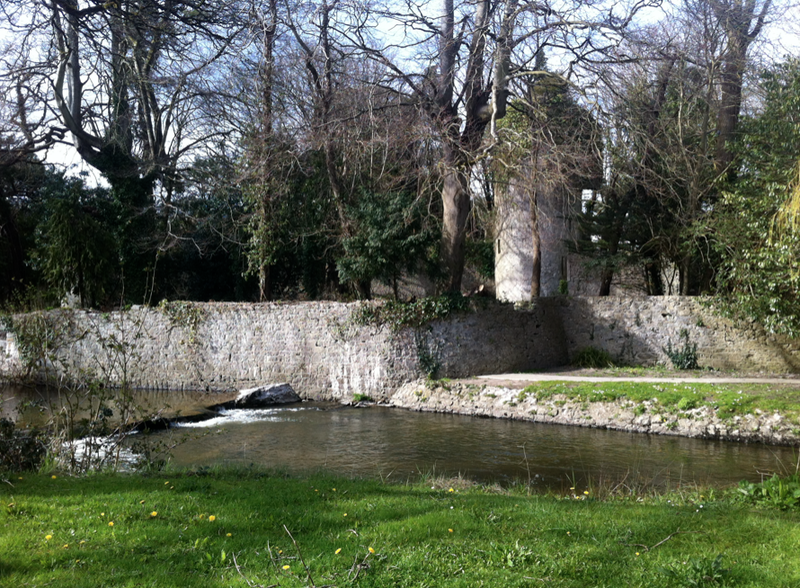 We stopped along the way in Adare because Uncle Leo told us to. It had a beautiful river and castle right in the middle of the village. I couldn’t help but to look in the water and see if I could find some trout swimming along. I couldn’t. At least the weather was great! Driving to the left, we avoided collisions and arrived at Dingle’s First Cottage. We stumbled into this amazing B&B and it couldn’t have been better. 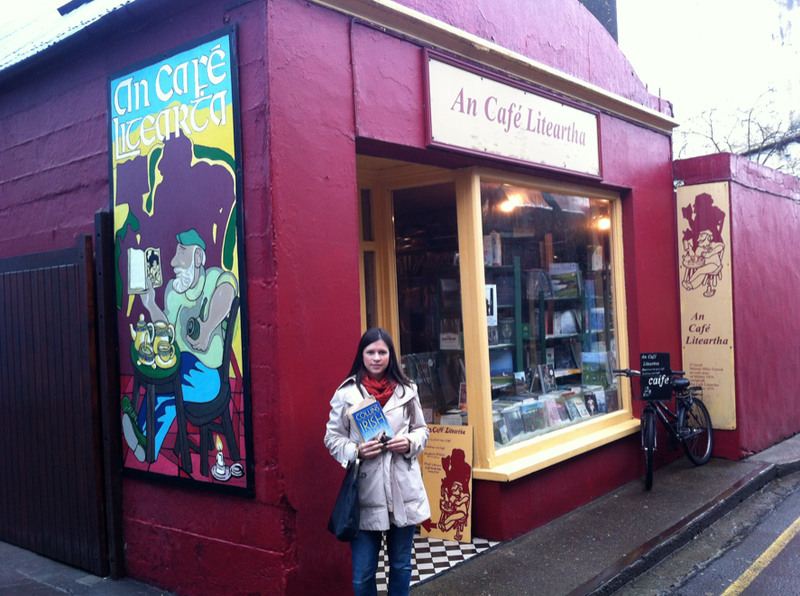 Along the way, Amanda picked up a book about Irish wildlife. This entry was posted in car, exploring, fly fishing, funny, happiness, holiday, Ireland, life, lucky and tagged Adare, B&B, beautiful river, castle, dingle, fish, holiday, Ireland, travel, trout, vacation by Rory. Bookmark the permalink.